 Log In needed $205,000 · ESCAPE THE SNOW!! Here is you opportunity to escape the Alberta winters and live and work in Sunny Victoria B.C. 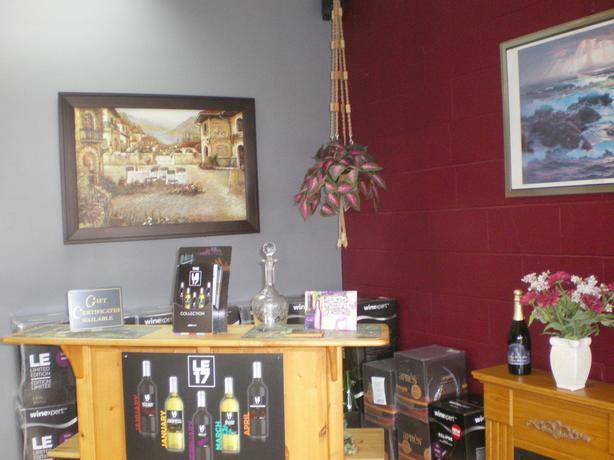 Turn-key full service wine and beermaking store for sale in beautiful Victoria BC area. Long term established business with strong clientele and consistent revenue. Business offers full in-store winery services for both wine and beer making, and at-home wine and beermaking equipment and kits. Excellent growth potential as new liquor laws are creating more marketing opportunities. Business specializes in helping customers make high quality wines, beer and specialty wines. Seller willing to assist new owner in transition. Equipment for carbonating wine and beer. Great opportunity to take over well established turnkey operation and tap into the growing industry of craft beers and wine making. Offered at $205,000 plus stock.